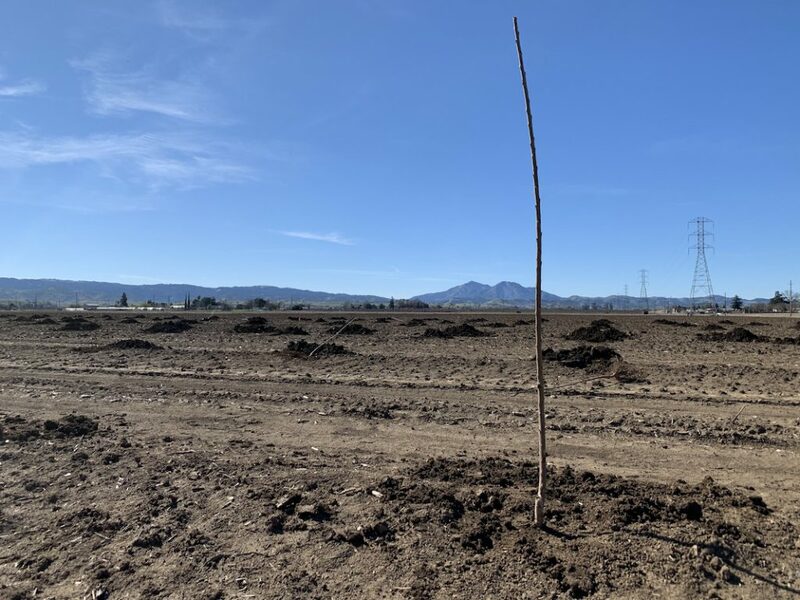 This past week, 5 Star Cherries added 20 acres to their 100 acres of cherry orchards putting in a new orchard off of Walnut Blvd. 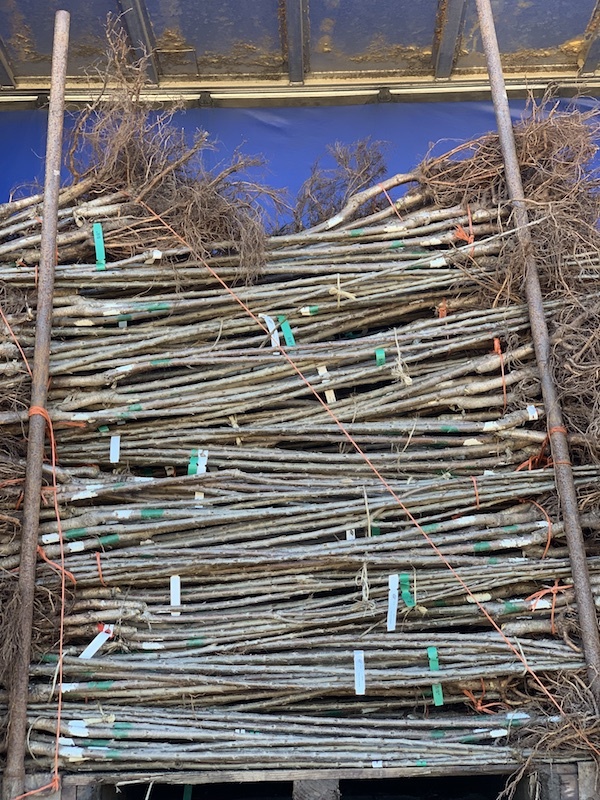 Although these cherry trees won’t bear fruit until 4 years from now, this orchard will provide some of the sweetest cherry variety: Coral, Black Pearl, Lapins and EbonyPearl. 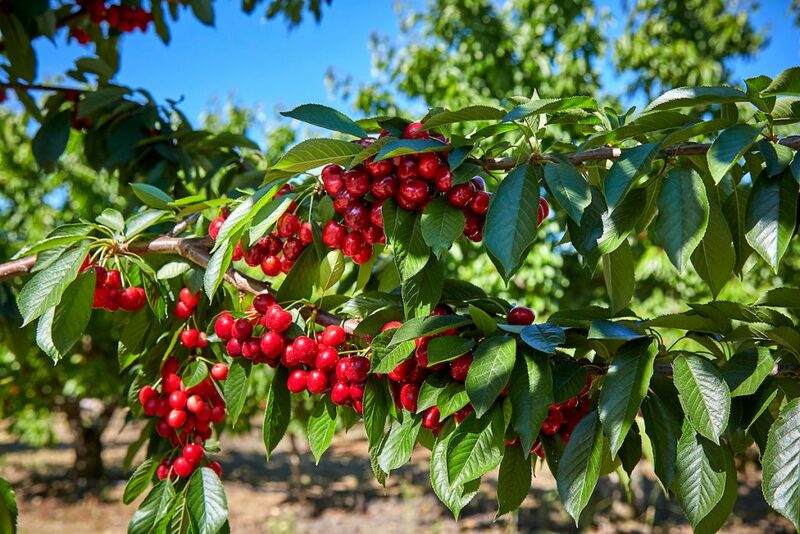 The Enos family owns and operates 5 Star Cherries; with three generations of farming up their sleeves, farming is a family affair for the Enos family where you’ll most likely find almost the whole family working the farms during Brentwood’s U-Pick season. 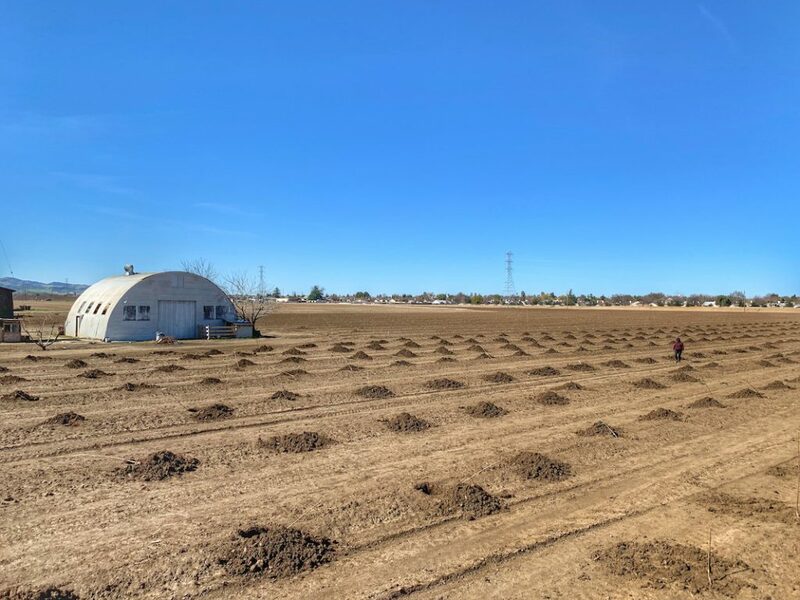 Along with their cherry orchards, they also have 160 acres of young almond trees and ship cherries all over the world. Be sure to visit 5 Star Cherries during the upcoming cherry season! For a list of other U-Pick farms, follow this link and enter your desired fruits.